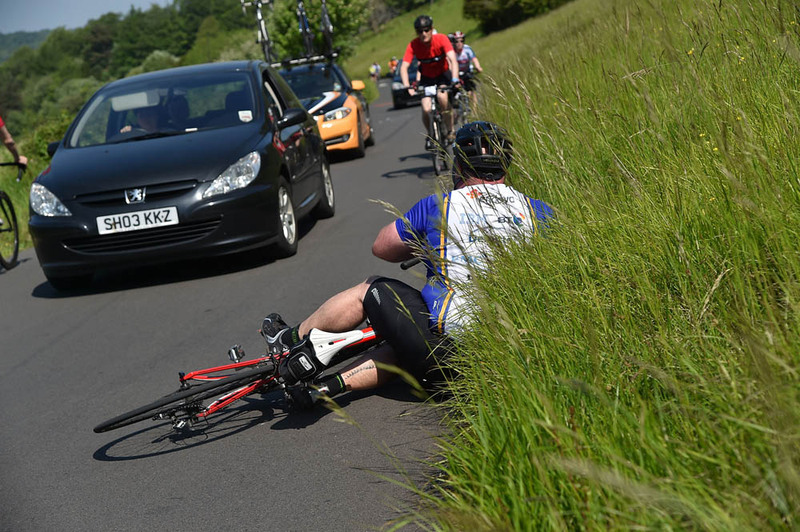 When Matt Adams showboated in front of the lens of Phil O’Connor during the London Revolution sportive at the weekend, little did he know that his unfortunately-timed crash would end up plastered all over the internet. 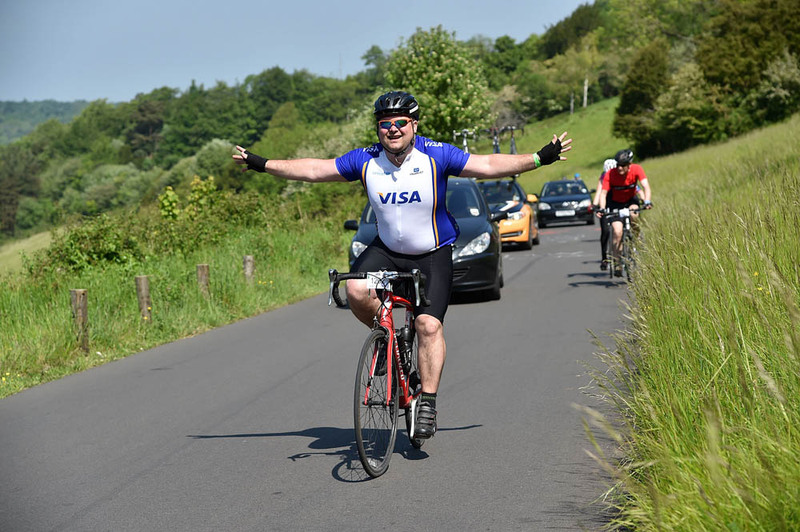 Adams was taking part in the two-day sportive and decided to take his hands off the bars and give a mock victory celebration half-way up the iconic Surrey climb of Box Hill. 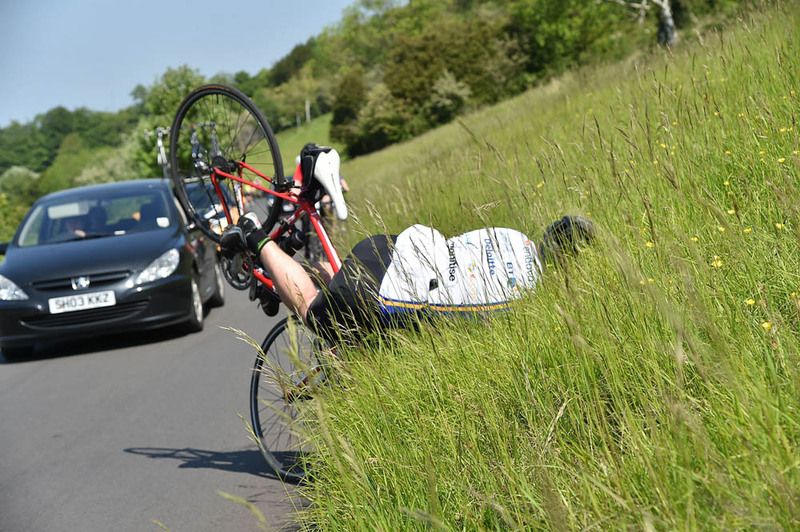 He then lost control of his bike and ended up landing face-first into the grassy bank at the side of the road. 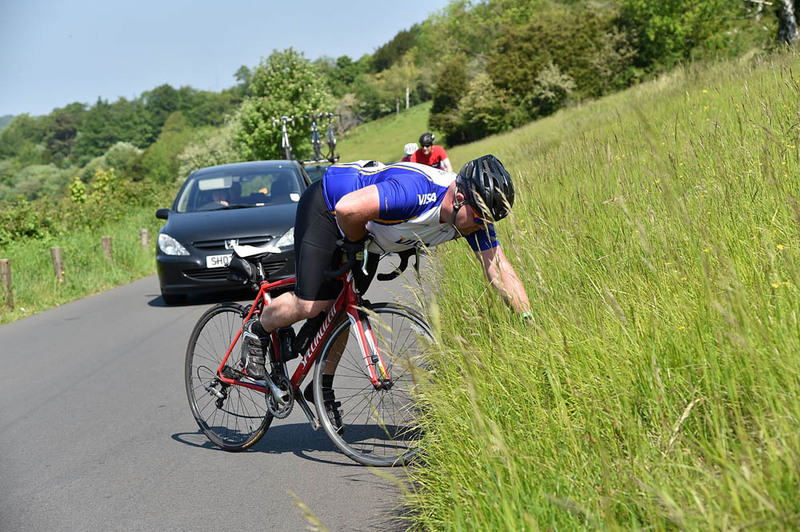 We’ve all been there, but most of us manage to do it without a professional photographer on hand to take a perfectly-framed sequence of shots. 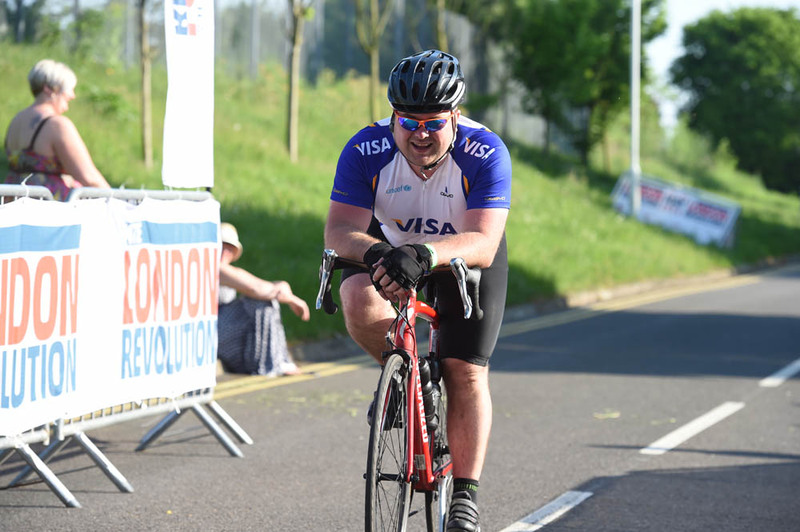 The only damage was to his pride, and Adams got back on his bike to finish his 56-mile ride in one piece and smiling. 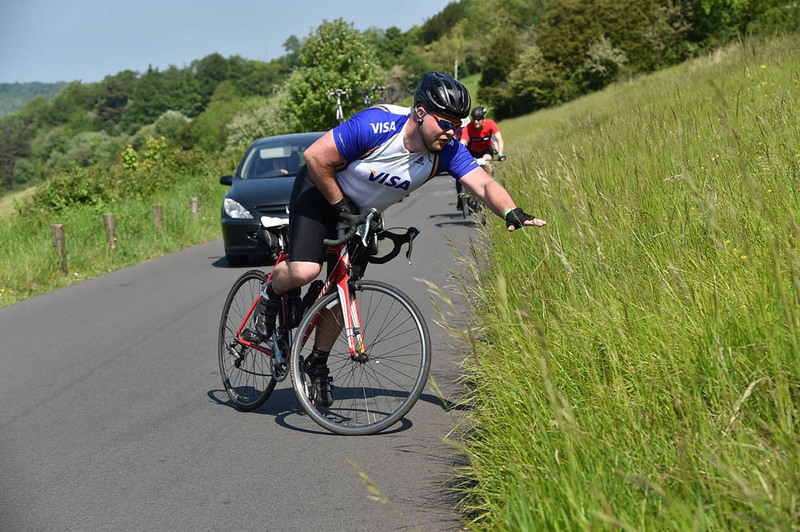 When O’Connor’s posted the complete sequence of images of Adam’s incident on his SportivePhoto Facebook page and then posted a link on Twitter, that was that. A legend was born.